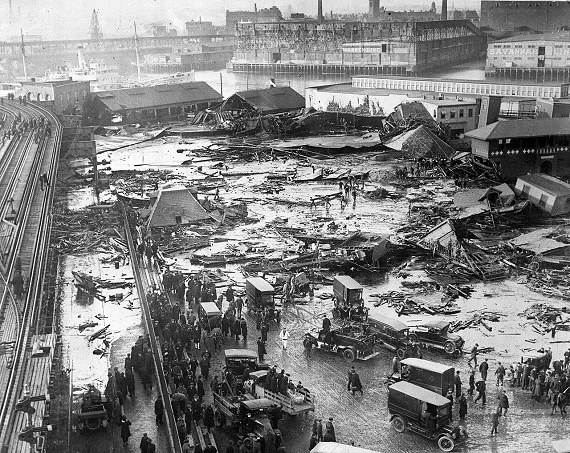 We recently passed the 100 year anniversary of the huge Boston Molasses Disaster, which occurred on January 5, 1919. In today’s world, it can be hard to imagine how a household product could cause a disaster that would lead to the death of 21 people, more than 150 injuries and an entire neighborhood being leveled. That was indeed the case when 2.3 million gallons of molasses burst from a 50-foot tall North End storage tank with powerful force. Molasses was in important staple of the day, a common sweetener. In addition to household kitchen uses, molasses was a key ingredient in rum and was once used in the manufacture of munitions. The initial wave rose at least 25 feet high – nearly as tall as an NFL goalpost – and it obliterated everything in its path, killing 21 people and injuring 150 others. Rivets popped like machine-gun fire. Elevated railway tracks buckled. Warehouses and firehouses were pushed around like game pieces on a Monopoly board. Tenements were reduced to kindling. Outrunning the molasses was out of the question. The first of it raced through the harborside neighborhood at 35 mph. Not even Usain Bolt, who clocked just under 28 mph at his world-record fastest, could have sprinted to safety. The storage tank was owned by Purity Distilling Company. After the disaster, they tried to blame the explosion on bombs set by anarchists. The real source of the disaster was a confluence of predictable factors, primarily a poorly-constructed, overloaded storage tank, so badly constructed that it was painted brown to mask all the leakage. Agency Checklists also features an article on the disaster, including several photos. They note that the disaster marked the beginning of stricter construction codes and accountability. “According to a Time magazine article on the flood, the resulting court case in which the U.S. Industrial Alcohol (USIA) corporation, owner of the Purity Distilling Company who operated the tanks, was forced to pay “… restitution amounting to about $15 million in today’s money” due to the structural weakness of the tanks used to hold the molasses. It was revealed during the ensuing lawsuit that the engineer who oversaw the construction of the North End tanks did not even know how to read blueprints, and that the tanks has subsequently been painted to match the color of molasses in order to hide the constant leaks in the tank. A century ago, liability insurance was in its early days. ( IRMI: Early Liability Coverage.) Businesses rarely had adequate insurance and the courts were often a victim’s only financial remedy for damages or loss. Today, business insurance is a social safety net that protects a business owner from financial losses and provides financial remedy for personal injury, death and property loss by third parties, as well as for a business owner’s litigation costs. In addition, insurance companies play another important role, providing an additional layer of public protection through risk and loss exposure identification during the underwriting process, as well as loss prevention expertise for business owners. If you’re interested in more information on this unusual disaster, we’ve included a few links and a video clip of a 22-minute video documentary. With Thanksgiving in our rear view mirror, we enter the season of holiday parties. If you are planning to host parties at your home or business this season, it’s time to think about responsible party hosting practices. We’re revisiting a post we made a full decade ago on holiday party do’s and dont’s – despite, the passage of time, everything is still relevant today! A national survey on homeowners insurance issues by Trusted Choice and the Independent Insurance Agents & Brokers of America (IIABA) found that about one-third of homeowners did not think or did not know if they could be held responsible in the event of an alcohol-related accident. In addition, more than 46% of the survey respondents thought they weren’t liable in the event that a guest became seriously ill from catered food consumed at the host’s home and more than 22% didn’t think they could be held responsible if a guest was injured on the sidewalk in front of their property. In fact, these are all situations in which a homeowner could have liability. Limit your guest list to those you know. 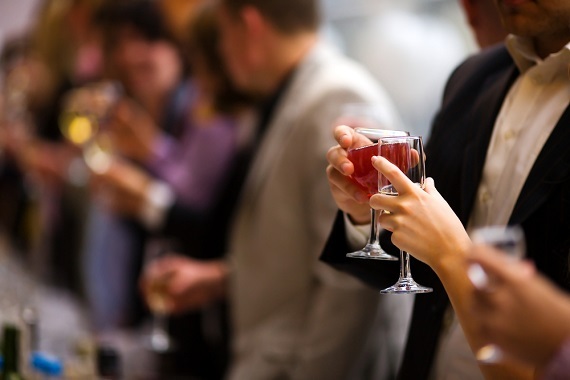 Host your party at a restaurant or bar that has a liquor license, rather in a home or office. Provide filling food for guests and alternative non-alcoholic beverages. 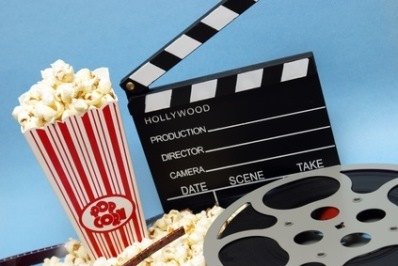 Schedule entertainment or activities that do not involve alcohol. If the party centers around drinking, guests will likely drink more. Arrange transportation or overnight accommodations for those who cannot or should not drive home. Stop serving alcohol at least one hour before the party is scheduled to end. Do not serve guests who are visibly intoxicated. Consider hiring an off-duty police officer to discretely monitor guests’ sobriety or handle any alcohol-related problems as guests leave. Stay alert, always remembering your responsibilities as a host. Review your insurance policy with your agent before the event to ensure that you have the proper liability coverage. It’s the season of the pumpkin! Everyone seems to love pumpkin flavored foods, and there may be a reason for that. Psychologist think that the smell of pumpkin spice produces a nostalgic feeling that brings us right back to Grandma’s house. But have we gone too far? Eater magazine designates 65 Pumpkin Spice Foods That Have No Business Being Pumpkin Spiced. It’s pretty subjective – some people just can’t get enough. Apparently, animals of all species have caught the human pumpkin craze, too – here’s how zoos around the world are celebrating Halloween with pumpkins for their residents. Some people prefer to carve pumpkins rather than to eat them. Want to carve some pumpkins that will be the envy and fright of the neighborhood? Here are a few ideas for extreme Halloween pumpkins from Tom Narvone of ExtremePumpkins.com. One of our other favorite pro carvers is Ray Villafane – you can see a few samples of his work and get a few tips in the clips below. Remember to carve safely – use kits or patterns to make things easier and make carving an adult activity. We think the scariest place to be on Halloween is the emergency room. When decorating, avoid candles – use LED lights and battery-powered lights instead. Take care not to overload electrical circuits with lights. Paper and dried plant decorations can easily ignite. Keep them away from flames, lights, and electrical cords. Keep porches and walkways well lit and free of debris and clutter that might be tripping hazards; Put reflective tape on your steps and along your walkway. Park your car in a garage, if possible. Mischief makers may egg your house or car. Lock up bicycles, gas grills and other outdoor valuables. Equip kids with flashlights. Add day-glo or light-reflective tape to their costumes. Make sure costumes are fire-safe and flame-resistant. Ensure costumes and masks don’t impair vision or present a tripping hazard. Make sure kids are dressed warmly and have comfortable, non-slip footwear. Inspect all candy before kids eat it. Be alert for choking hazards and watch for anything that is loose or unwrapped. Don’t let kids walk while eating candy on a stick is very dangerous if they trip. Walk on sidewalks. Complete one side of the street, cross carefully, and complete the other side. Use cross walks and crossing lights whenever possible. Don’t forget about your pets – they could be upset by the unusual activity and may be skittish. 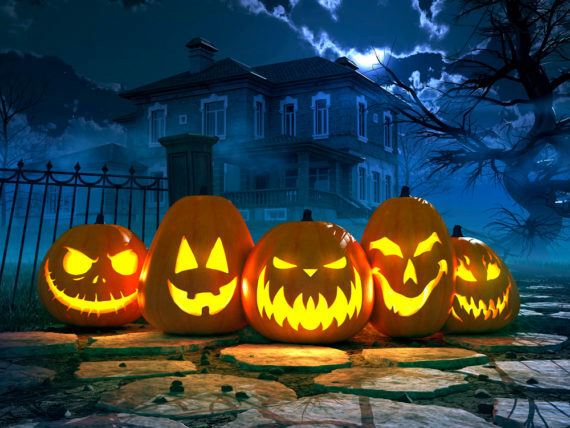 Keep them inside and away from the door so they don’t frighten or nip at your guests. Be careful not to let your pets eat candy, which can be toxic to them. The good news is that the number of dog bite claims are going down – they dropped by 4.7% in 2014. 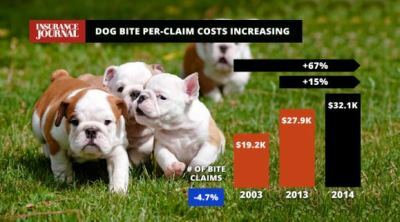 But the bad news is that the average cost per dog bite claim is climbing. In 2014, it was up 15 percent to $32,072 – compared with $27,862 in 2013. Pretty expensive, right? But that is only part of the story: Insurance Information Institute reports that dog bites accounted for more than one-third of all homeowners liability pay outs last year. Ouch.